“Barking” is Ramz’ debut single that has skyrocketed in popularity due to it’s catchy hook and unique flow. Ramz, also known as Ramone Rochester, has spoken about how “Barking” was a freestyle that he made in 24 hours in his friend’s room. Now, you can download ringtone Barking – Ramz free for mobile! “Barking” has recently surpassed 10,000,000 views on YouTube and it continues to grow on all streaming platforms as well. 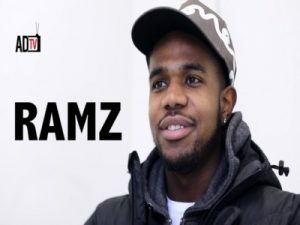 Due to “Barking”’s success Ramz was able to secure a Mad About Bars with DJ Kenny Allstar which was released on 24th December 2017 on Mixtape Madness.